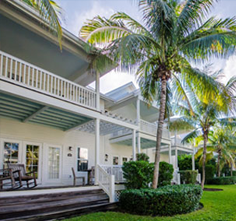 Our private waterfront Villas and detached Homes are a fisherman’s dream. Enjoy the sparkling blue water of the Atlantic Ocean and the Gulf of Mexico for the best in Marathon, Florida fishing. 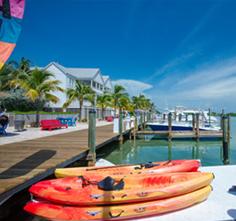 Marathon is known as the fishing capital of the keys. Marathon, Florida fishing is perfect for the beginner to the most experienced anglers. Enjoy Marathon fishing and expect to catch Wahoo, Amber Jack, Yellowtail, Marlin, Tuna, King fish, Sailfish, Barracuda and Grouper beginning your adventure from our Marathon, Florida marina. 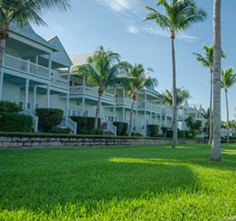 Fisherman will appreciate Marathon’s backcountry and fly fishing at our Marathon Key hotel near the Seven-Mile Bridge. This means exceptional game fishing and an alternative to offshore fishing in the Atlantic via the Vaca Cut within minutes of our property. The nearby flats are inhabited by Permit, Bonefish and Tarpon. 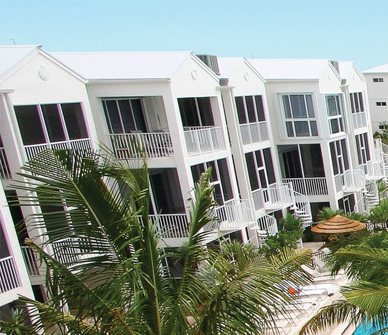 Many Coral Lagoon Resort Villas include a 36′ boat slip located just steps from your back deck. Larger slip space, boat ramp and trailer storage services can be arranged with the onsite Boat House Marina. Please contact the Boat House Marina directly for reservations at (305) 481-0653.
click here for the Dock Assignment Chart to view the specific dock number that corresponds to each Villa. 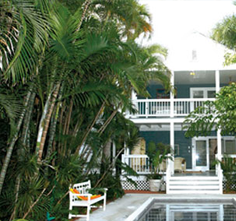 The Villas and docks are all privately owned and the docks are deeded to specific Villas. 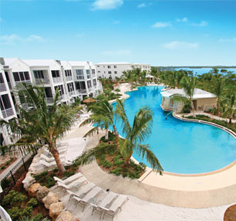 Docks may not be reassigned to another Villa under any circumstances.